ELEGANT, SINGLE LEVEL, END-UNIT PATIO HOME WITH PRIVATE POOL AND GOLF COURSE VIEWS IN EXCLUSIVE GAINEY RANCH GATED COMMUNITY. 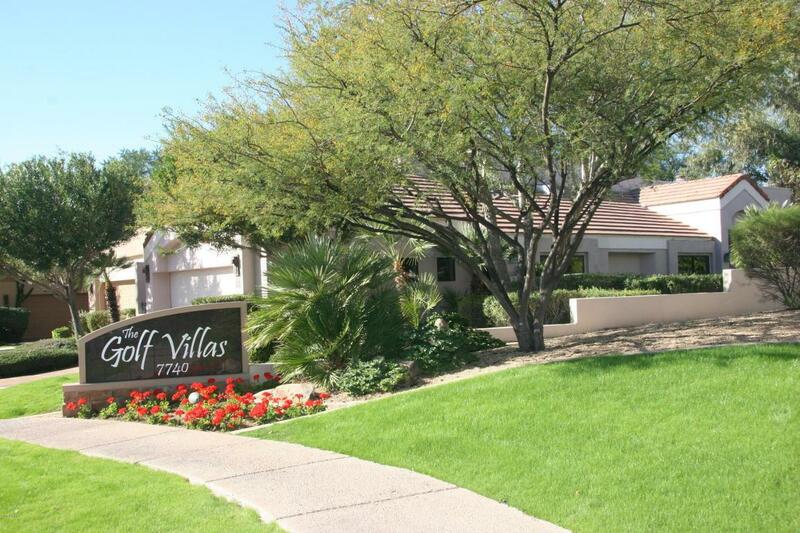 CONVENIENTLY LOCATED ACROSS THE STREET FROM THE GAINEY RANCH ESTATE CLUB, TENNIS COURTS, HEALTH CLUB AND HEATED COMMUNITY POOL. 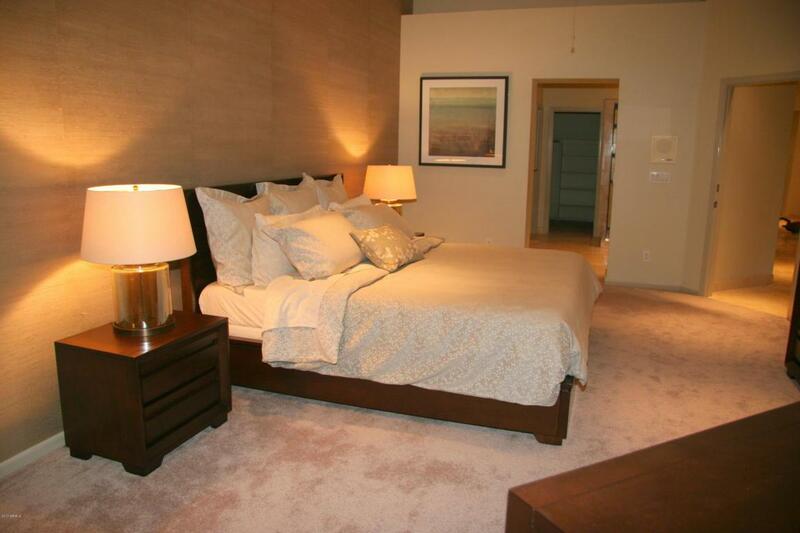 CUSTOM CABINETS THROUGHOUT, GRANITE AND MARBLE COUNTERTOPS, MASTER BEDROOM HAS SITTING AREA AND JACUZZI TUB IN BATH. 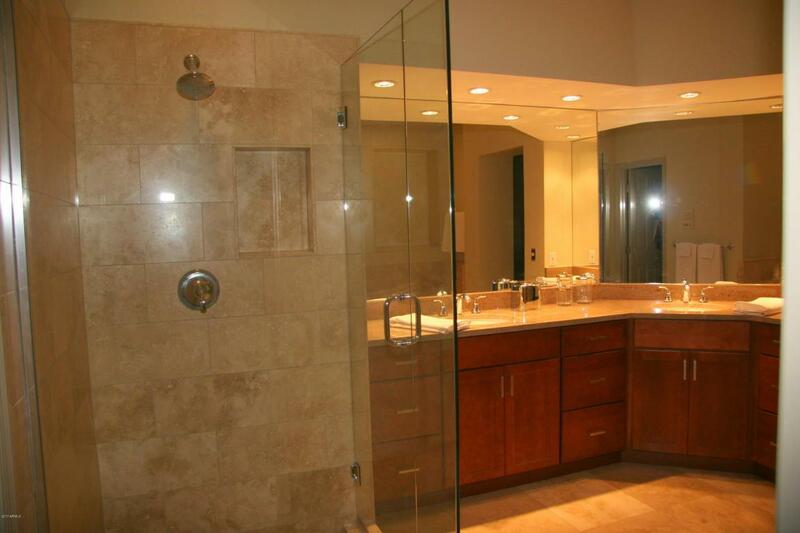 WALK-IN SHOWERS IN ALL THREE BATHS. THIRD BEDROOM CAN CONVERT TO OFFICE OR DEN. PERFECT SEASONAL OR YEAR ROUND HOME. TYPICALLY RENTED IN SEASON FOR $7,000/MONTH AS INVESTMENT PROPERTY. COME VISIT THIS SPECIAL HOME! 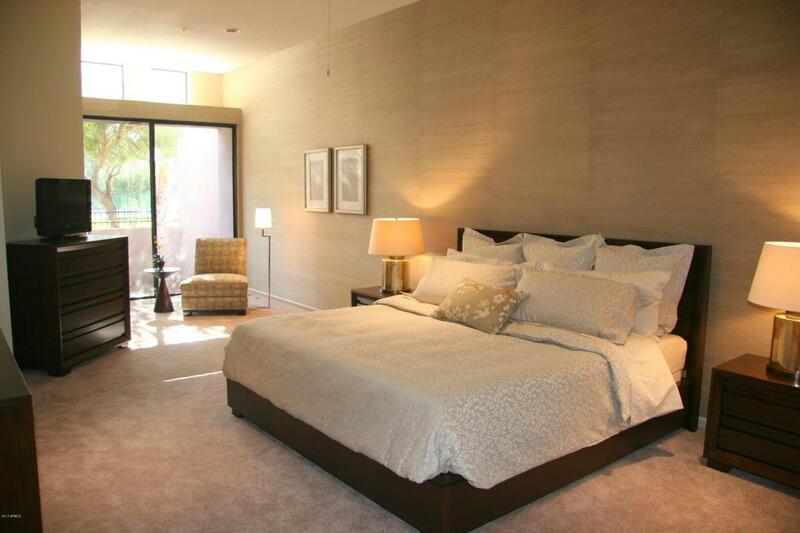 BUYER TO PAY $1000 GAINEY RANCH ENHANCEMENT FEE AT CLOSE OF ESCROW. Listing Agent is related to the seller.